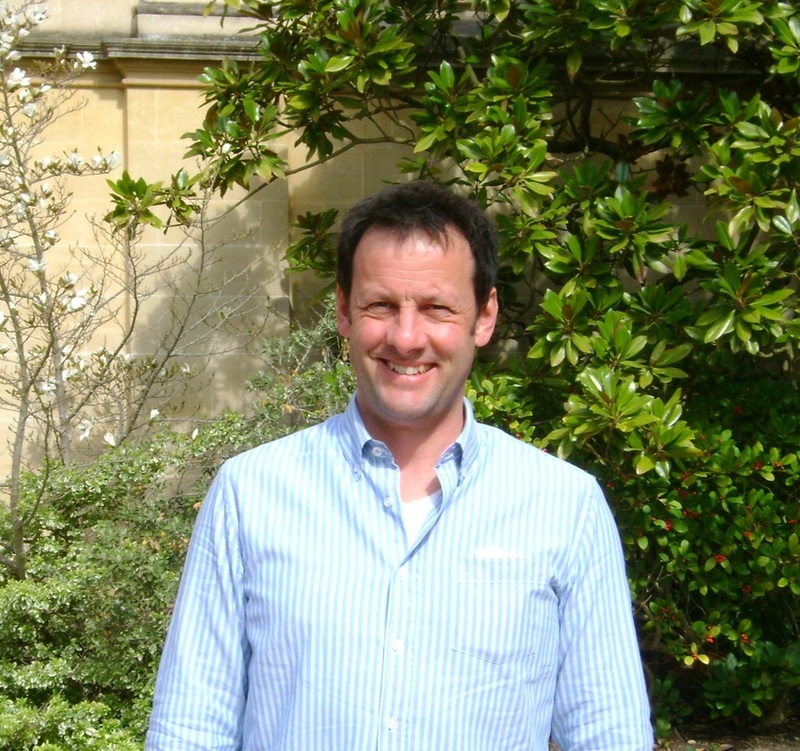 Steve was first introduced to osteopathy at the age of 16 having injured his back whilst gardening. As various members of his family had already benefited from osteopathy, it seemed the natural line to follow to resolve his own problem. That experience and the “hands on” drug free approach to treatment inspired him to become an osteopath. Steve graduated from the British College of Osteopathic Medicine in 1990 and spent the first five years in his profession working alongside three doctors and an orthopaedic surgeon at a clinic in Newcastle upon Tyne. He then opened his own practice in Newcastle before moving to Herefordshire in 2003. He enjoys the diversity of a family practice and the varied challenges each patient brings. In his spare time Steve enjoys gardening and golf, and he keeps a small flock of rare breed pedigree sheep. William graduated from the British College of Osteopathic Medicine in 2010. His introduction to osteopathy began when his father trapped a nerve in his shoulder and went to see a local osteopath. The positive response his father experienced and William’s interest in manual therapy techniques led him to pursue osteopathy as a profession. He particularly enjoys the human interaction aspect of his work and the diverse caseload that each day brings which can range from typical low back problems to sports injuries and occupational health issues. William treats patients of all ages from children through to the elderly. Outside of practice he enjoys creative outlets such as wood carving and drawing as well as continuing his lifelong association with rugby having recently joined the Pershore Rugby Club touch team.